The objectives of the Association are to promote the provision of drinking water for people and animals in the United Kingdom and overseas, and the preservation of the Association’s archive materials, artefacts, drinking fountains, cattle troughs and other installations. Every year we give grants for the installation of new drinking water fountains. We also provide grants for the restoration of existing fountains. 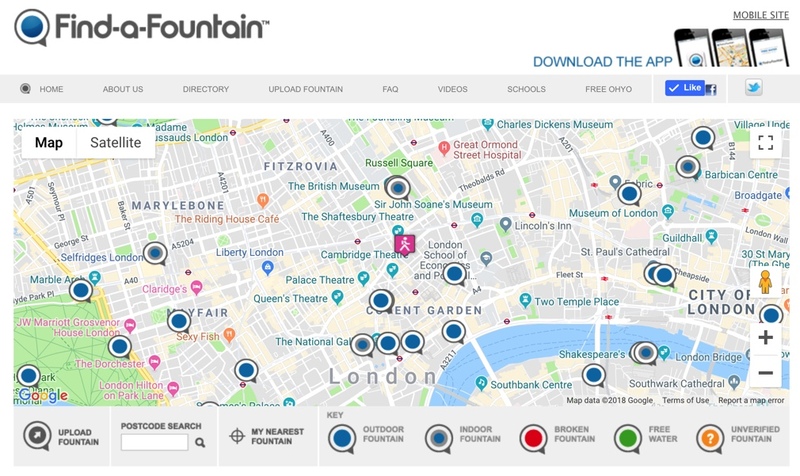 Our Find-A-Fountain website helps people find their nearest fountains. The Royal Parks were keen to restore the fountains and horse troughs in Richmond Park. These facilities had been well used by people, horses and dogs. 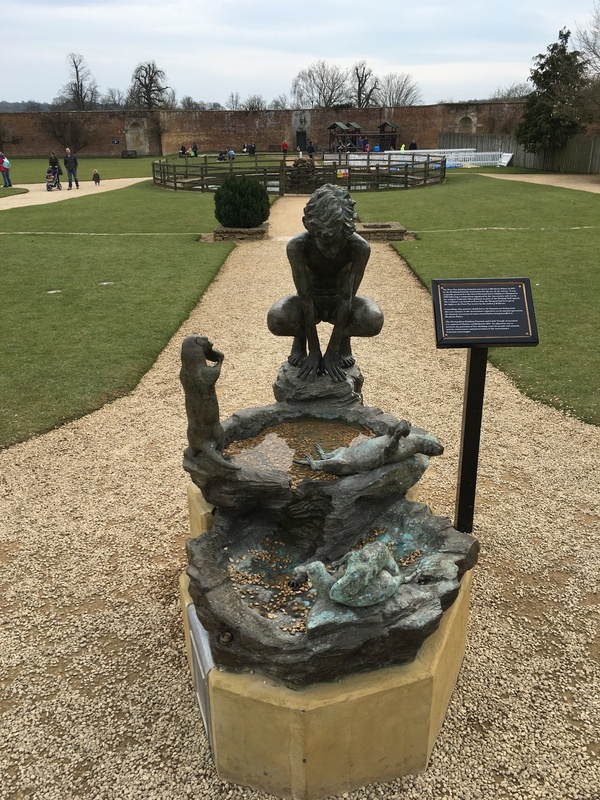 The first fountain selected for restoration was the one by Kingston Gate and, in addition to general refurbishment the fountain needed a replacement lid. The fountain was dismantled so that the material used to dowel the cup to the bowl could be checked and the overflow drainage reinstated. The urn was then found to be badly cracked and needed to be replaced. 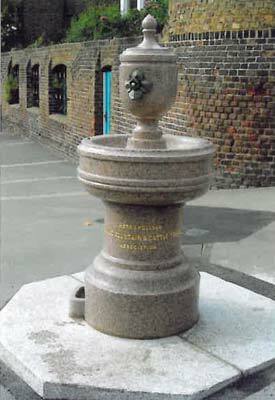 The drinking fountain was successfully installed with a new paved surround in February 2002. Janakalyan Secondary School, School and the Water Supply Project. Janakalyan Secondary School was established 82 years ago in the regime of Rana Dynasty in Nepal to provide a religious education to the upper class ‘Brahmin’ people of the region, but the infrastructure does not still coincide with the requirements needed for the educational system of Nepal. The school used to use water from the contaminated well which is a long walk away from the school untill last year. At that time a staff had to carry buckets of water for drinking purpose and for the use of toilets. The school had to appoint an assistant (peon) just to carry water and serve the teacher and students. Although the water had to boil and chill before it was ready for drinking. The School Management Committee with the coordination of BYC constructed the water supply system for the school with the help of Resolve International. The water supply scheme used a spring source located at higher altitudes. The water was conveyed by pipes from the sources to the small reservoir located at the corner of the school premises through gravity flow. Then the water further conveyed to the stand post and to the toilets. The stand post was located in the central part of the school so that each block had easy access on it. The water was sufficient for the current use of school. 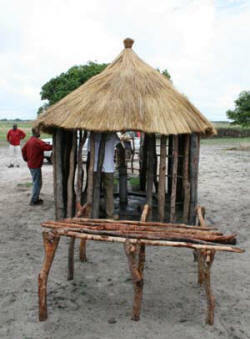 The local people use another source of water in the village for their household uses. The spring water from the high altitude forest remains perennial through out the year. The author received lots of positive and optimistic feedback from teachers, staff, students and local people. The Head Teacher Mr Hari Prasad Sharma mentioned that “the school had to drink non-potable water from the well and the toilets have no water at all. A bucket of water at toilet was not enough for few students. 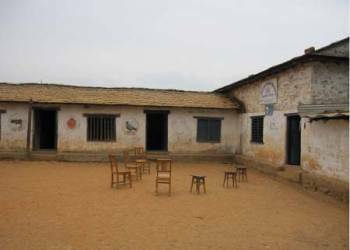 Teachers had to look after the students for studies as well as the water problem”. He further added that “the two stand posts for drinking purpose and tap water connection at toilet have given a far most relief to the students and teachers”. In June 2008 the Drinking Fountain Association donated £500 towards the work of Village Water; providing wells, sanitation equipment and hygiene education to rural communities in Zambia. The donation made by the Drinking Fountain Association was used as a contribution towards the cost of a well and sanitation programme in Mambwa in the Western Province of Zambia. This well is currently benefiting 200 people. The residents of Mumbwa are excited to have the new well. You will see the picture I have included of the children of the village. Before the well was installed they walked for two hours each day with their mothers to collect dirty water from a small open waterway. The main house you can see in the pictures shelters the new water well and pump from the weather and wandering animals. The annexe you can see protects the surplus water soakaway where they will plant a banana tree. To the other side of the main house is a pots and pans drying rack for use when washing up after cooking and eating. 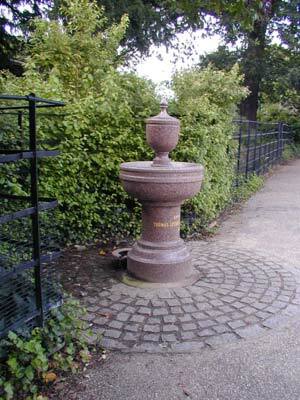 The Association were approached about the restoration of the fountain by the Strand on the Green Association, which is a resident’s association in Chiswick, in the London Borough of Hounslow. A new riverside seating area, had been created and it was planned to make environmental improvements to an adjacent section of the riverside footpath and create a new river wall. The area was the site of a drinking fountain provided by the Association and erected in 1889. The fountain had not been functioning for many years and the intention was to incorporate the restored fountain into the new scheme. A copper plaque on the south side reads “MISS ELLEN REARDON’S BEQUEST IN MEMORY OF HER FATHER, MOTHER AND SISTER DANIEL, ELIZABETH AND MARGARET REARDON”. The fountain is of a standard Victorian design. The restored fountain was unveiled on Thursday 16 July 2009 by the Worshipful, the Mayor of the London Borough of Hounslow, Councillor Paul Lynch in the presence of children from the Strand on the Green schools and members of the Strand on the Green Association. A commemorative plaque was mounted on a nearby wall to record this event, which includes those who contributed to its successful completion. The installation of drinking fountains is usually the responsibility of local authorities. Drop an email to your local authority or to your elected local councillors. Our website Find-A-Fountain.org contains a map showing where the UK's fountains are located. If you know of a fountain that is not shown on the map, you can upload its location on Find-A-Fountain.org. Encourage your friends to use drinking fountains. Like us on Facebook and Instagram. His formative years were spent in both the countryside and London, the latter during the Blitz, and retains his interest in both rural and urban life. Served as an officer in the Royal Air Force on a short service commission and started his own practice as an architect in 1960 absorbing subsequently a number of other practices, and gradually expanded his work internationally. The first practice he took over was Brewer Smith & Brewer, founded in 1840 and thereafter retained the name for historic reasons. Remains in practice as Managing Director of the Brewer Smith & Brewer Group. Member of the Committee of the Association since 1977 and Chairman since the early 1980’s. Ralph has a BSc(hons) degree, is a qualified Chartered Accountant and is a Member of the Securities Institute. He has served on a number of regulatory panels including the SFA appeals tribunal. Ralph was a manager at Price Waterhouse until he left to join a client, CAL Futures Limited, first as Finance Director and then, from 1987, as Managing Director. The company was a futures and options broker and a hedge fund manager. In 1995 the business was sold to Union plc where Ralph initially became an executive director. 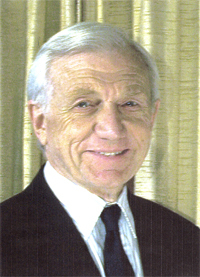 In 1997 he was promoted to Chief Executive. In 1998 Union plc bought WorldInvest, which had £1.6 billion of equity funds under management. In 2001 Union plc was acquired by a private group. Ralph founded Slater Investments with Mark Slater in 1994. He initially served as a non-executive director and now acts as Chief Operating Officer. Mark is a Chartered Accountant and has been a Trustee since 1995. He has close associations with the City of London through work and his Livery Company, the Worshipful Company of Clockmakers of which he was Master in 2012 and remains an active member of the Court. He is also a Trustee of the National Benevolent Society of Watch and Clockmakers and of the Clockmakers Charity. 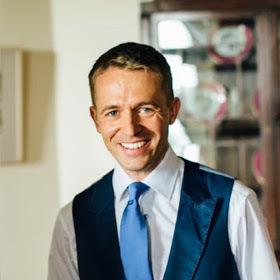 An English qualified solicitor, Alastair King, was previously a senior associate at the international law firm Baker & McKenzie, where he specialised in major domestic and cross-border merger and acquisition transactions, initial public offerings and debt issues. From 1999 to 2002, he held several senior positions with a leading venture capital company. He gained substantial experience of natural resources transactions with Baker and McKenzie while based in Central Asia and then in London. He is a member of the Court of Common Council of the City of London. 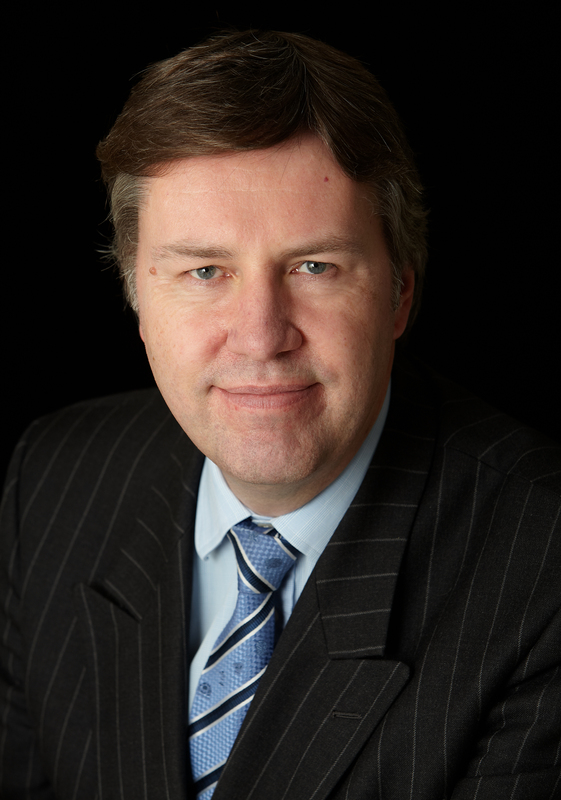 Mark Slater is a British fund manager, business writer and co-founder of Slater Investments. He is the son of the financier Jim Slater. He worked as a journalist for the Investors Chronicle before starting the fund management company, Slater Investments. Michael Bear is a Chartered Civil Engineer with over 25 years experience in International Construction and Property Development. He has worked on water supply, irrigation, energy and infrastructure projects in Africa and Asia. Michael is currently the Chief Executive of the Spitalfields Development Group and the Managing Director of Balfour Beatty Property Limited. 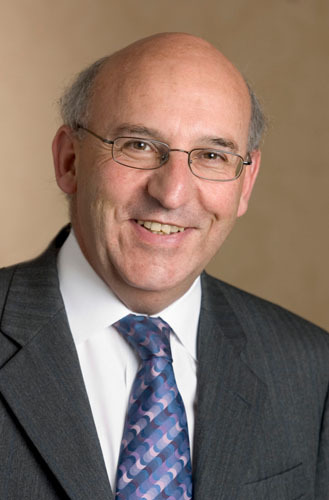 Michael’s other appointments include serving on the Court of Common Council at the Corporation of London, past-Governor of the London Metropolitan University, Member of the Worshipful Company of Paviors, past-Chairman of Bethnal Green City Challenge, as well as being a founder director of a number of regeneration of companies in the City Fringe area. 2002 – Enfants Terribles – Fancy Dress Clothes. Selling to toys shops, fairs etc. Was previously a Tribal Arts expert at Sothebys. Married in 1996 and has three children. Sophie Fuller is a direct descendant of Samuel Gurney, one of the founding members of DFA, and succeed her mother Isabel de Pelet BEM (nee Cazenove) as a trustee in 2004. 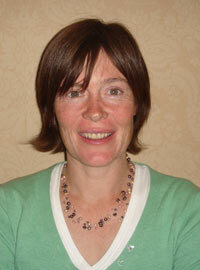 She is a veterinary surgeon (RVC 1999) and currently works in South West London. 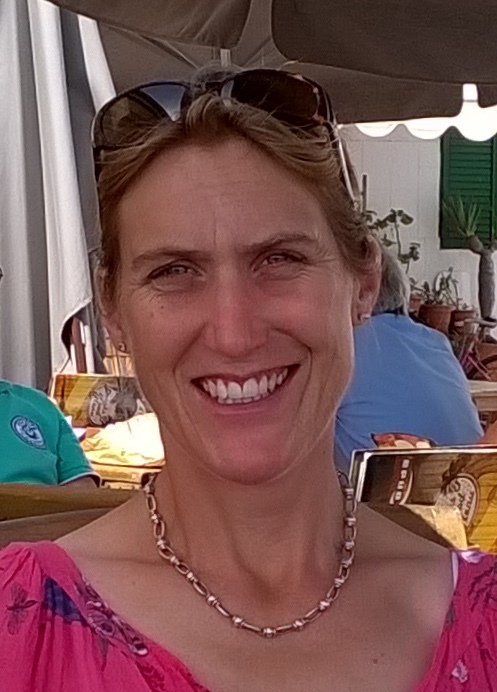 Mother to three boys, who enjoys a busy life between London & Somerset where she is able to indulge in her passion for the countryside. Co-creator of the Find-A-Fountain website and mobile app which allows users to locate drinking fountains. Paul is from Dublin and works for the Innovation department of Banco Santander and likes to play football. When the Association was set up in London in 1859 it was against a background of a filthy river Thames full of untreated sewage, rubbish and effluent from factories, water borne cholera, but most importantly inadequate free drinking water. An article in Punch magazine at the time of the Great Exhibition in 1851 said ‘Whoever can produce in London a glass of water fit to drink will contribute the best and most universally useful article in the whole exhibition’. Then in 1858 a paper read to the National Association for the Promotion of Social Science on the work being done to improve sanitary arrangements provoked much nation interest, and Samuel Gurney M.P rapidly took up its comments. He set up the Metropolitan Free Drinking Fountain Association (as it was then called) in 1859. Prince Albert wrote conveying his deep interest in the objects of the Association. Others giving their support included the Archbishop of Canterbury and a number of other prominent people. 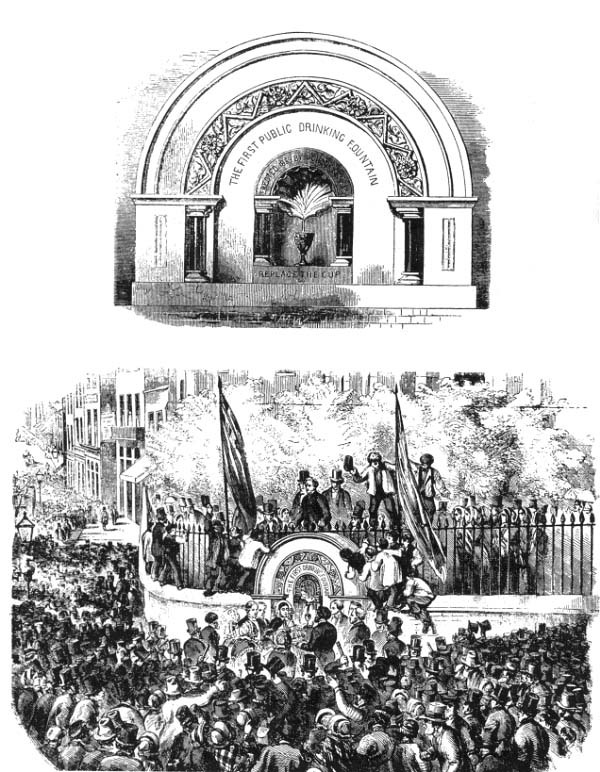 So it was the first fountain was unveiled, on 21 April 1859, at the boundary wall of St.Sepulchre’s church, Snow Hill before a large enthusiastic crowd. (In fact it was recorded for posterity in an engraving, which appeared in the Illustrated London News as shown below). Within a short time it was being used daily by around 7,000 people. Philanthropists started to contribute funds, and so more fountains were erected, and within 11 years there were 140 fountains in place, in addition to 153 cattle troughs. In 1867 the Association’s official title was changed to include ‘cattle troughs’ when the Association decided they must help the plight of animals who could be driven to London markets for days, without water. By 1885 over 50,000 horses were drinking daily from the Association’s troughs in London. Changes came at the beginning of the 20th century with local authorities taking responsibility for the maintenance of fountains and troughs, and also paying the appropriate water rates. Another change that came was in the 1930s. People were moving away from drinking from the same cup as other persons, and using cup less fountains. After the Second World War people had more leisure time and the demand for fountains increased particular for recreation grounds and parks. 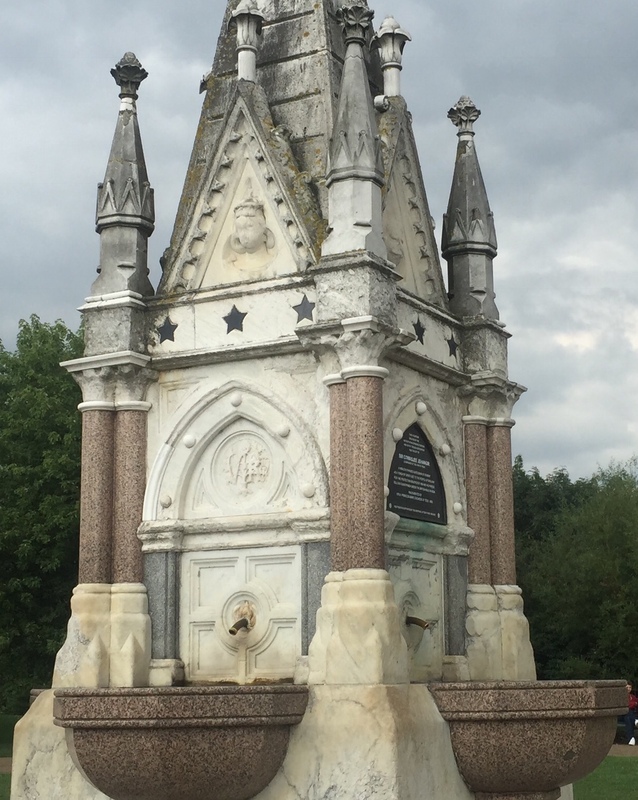 It was at this time the Association held a design competition for a reasonably priced fountain to suit the modern taste, rather than the expensive free standing granite structures that were erected in the 1870s - 1890s. What are the Association's Objectives? To receive a grant your project will need to meet the Association's Objectives which are: (1) The promotion of the provision of drinking water for people and animals in the United Kingdom and Overseas. (2) The preservation of the Association's archive materials, artefacts, drinking fountains, cattle troughs and other installations. The main criteria for considering a grant to a non-UK project are that they would provide drinking water for people and animals, and the charity requesting the grant is registered in the UK. When requesting a grant, we'll ask you for (1) A copy of the most recent audited accounts. (2)How has the cost of the project been ascertained, e.g. qualified surveyor etc,. (3) How many people/animals is it estimated would use the fountain/trough in a day (4) Will the charity supervise the project, if not who would? (5) Where is it anticipated the remainder of the funds to complete the project will come from. What model of fountain do you fund? 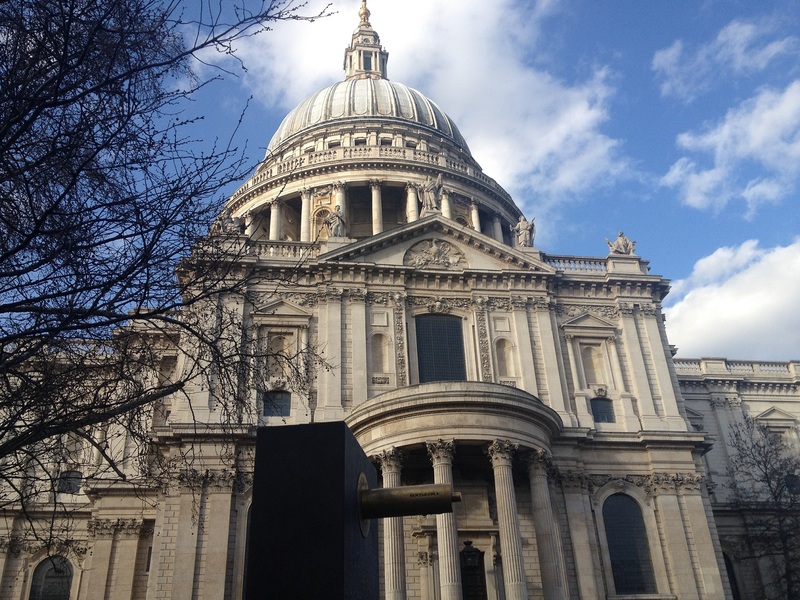 For schools we fund the Novus Fountain. Maintenance details can be found here . It helps to have support from your local authority if you are trying to get a fountain installed. We recommend fountain models with downward facing spouts. What is the full name of the Association? 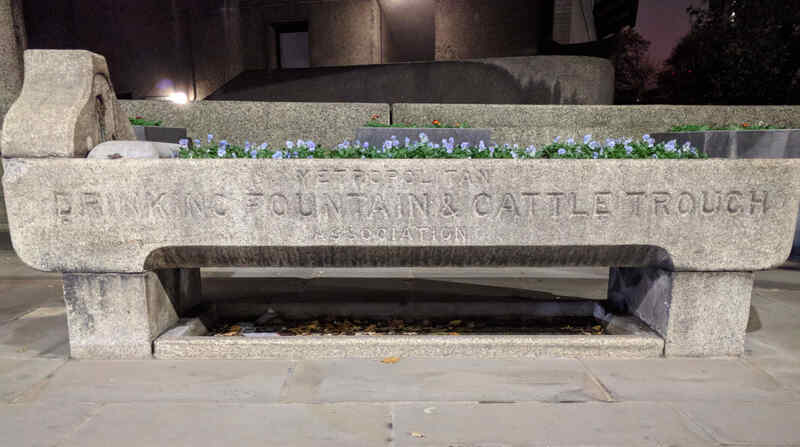 The full name of the Association is the The Metropolitan Drinking Fountain and Cattle Trough Association. 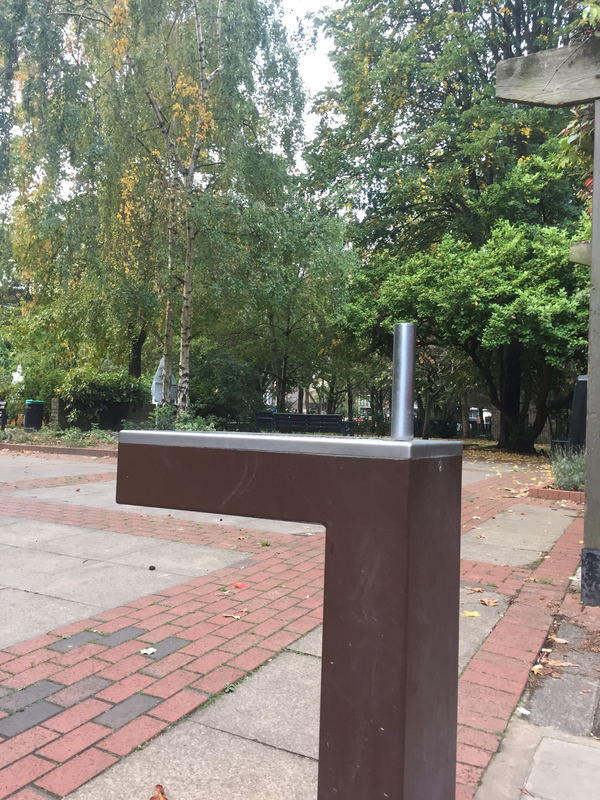 The Drinking Fountain Association comments on the Mayor of London's plans for new drinking fountains. The Drinking Fountain Association comments on The Times' article about drinking fountains in UK train stations. 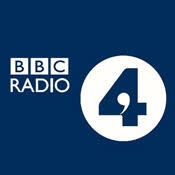 BBC Radio 4 iPM intervies the Drinking Fountain Association. 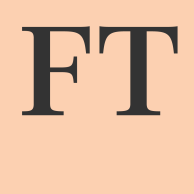 The history of the Metropolitan Drinking Fountain Association is mentioned in this article on fountains in the FT which attacks the "insane cycle of consumption and waste involved in processing, transporting and discarding" of single use plastic bottles.